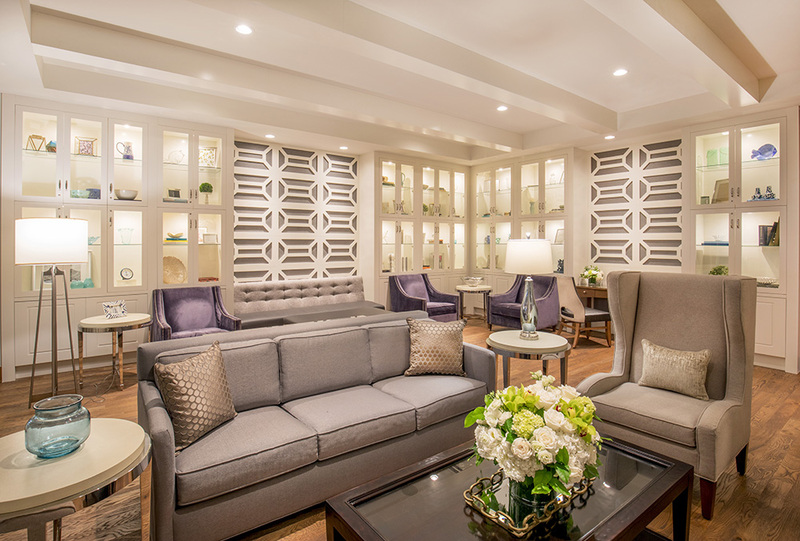 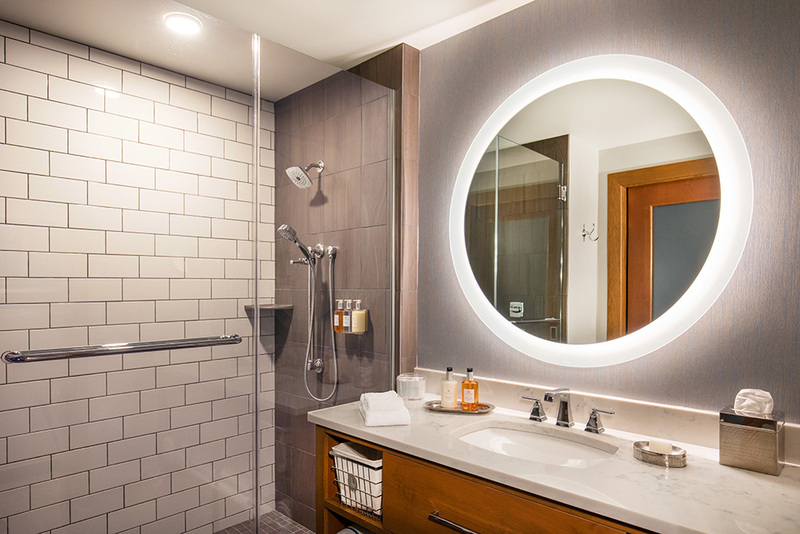 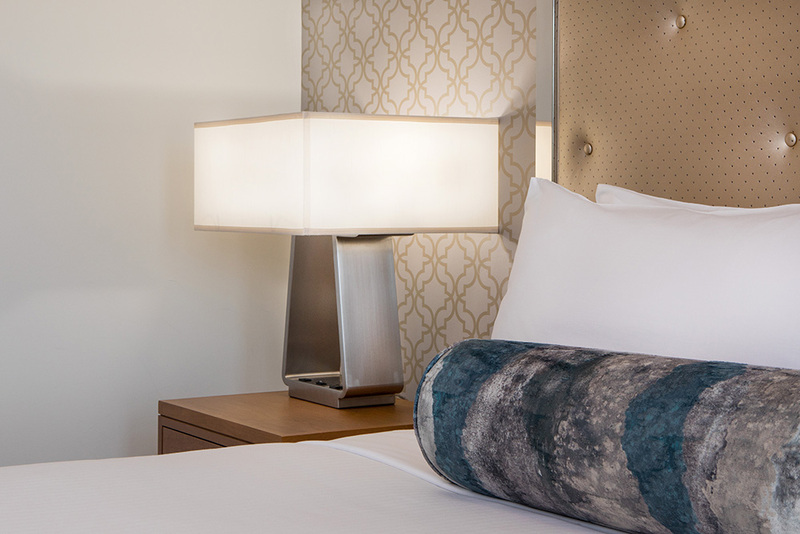 Luxury boutique hotel in downtown Wayzata. 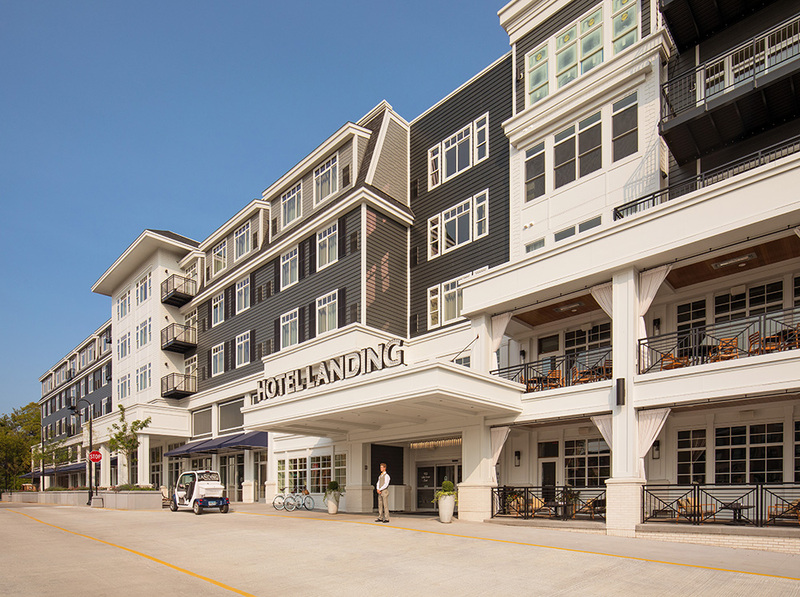 Developed & owned by BohLand Hotel group, the Hotel Landing sits in heart of downtown Wayzata and is the Lake Minnetonka area's first hotel in more than 50 years. 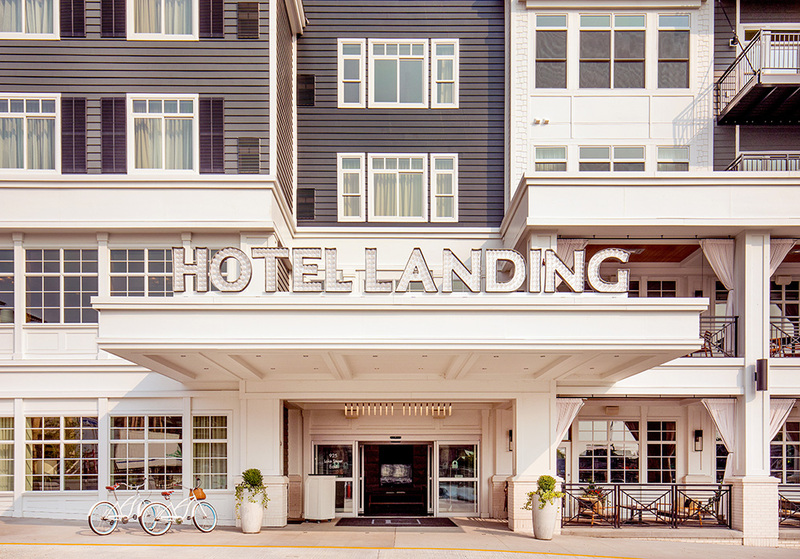 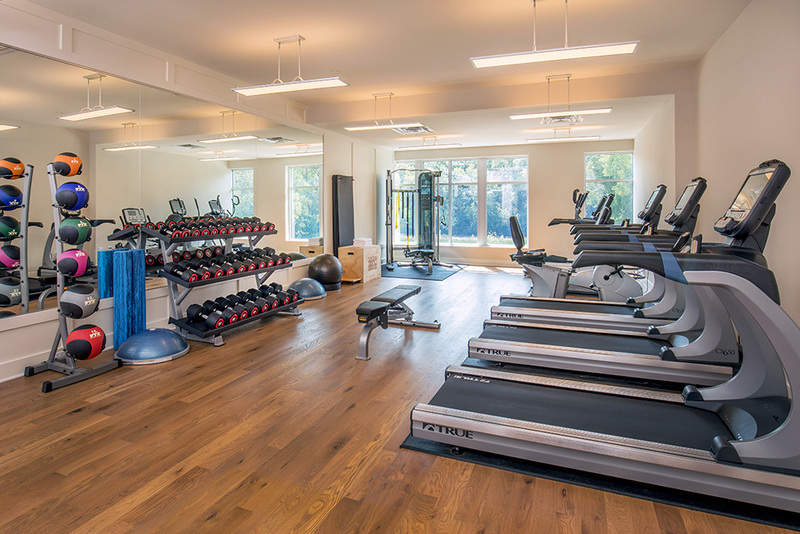 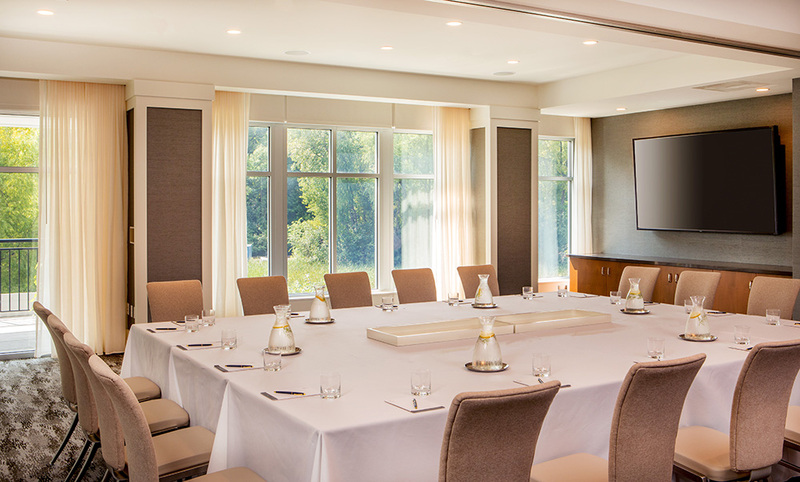 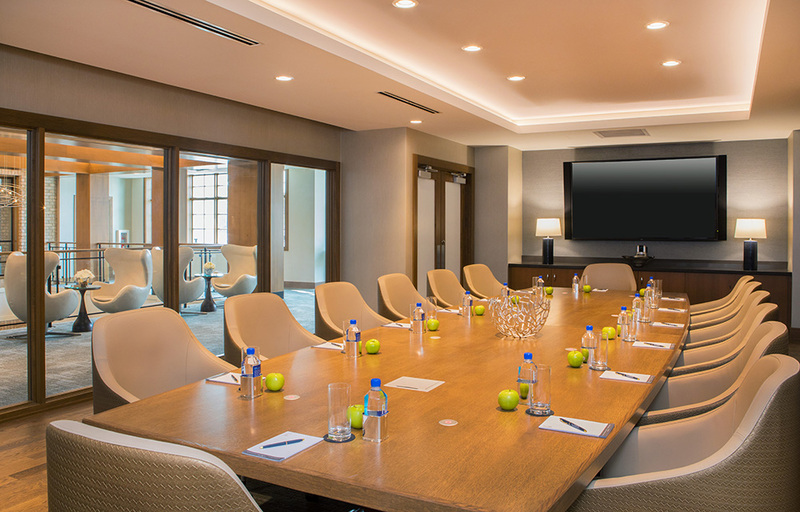 It features 92 elegantly appointed guest rooms, nearly 4,200 square feet of state-of-the-art meeting space, a stunning two-story restaurant and a serene Nordic-inspired spa.